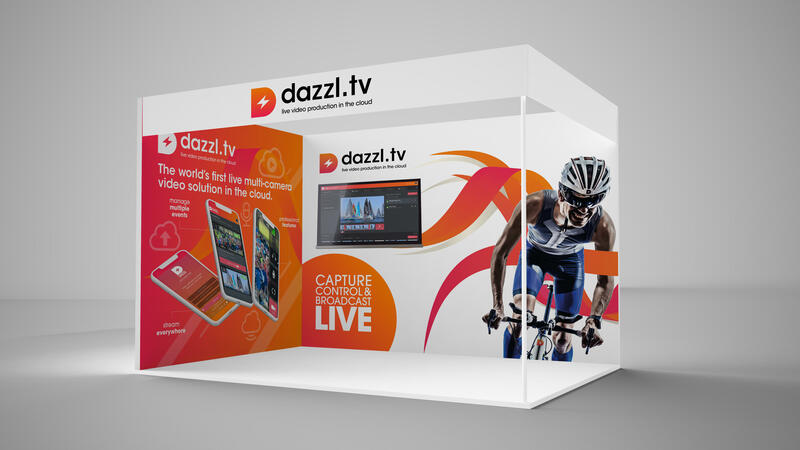 We are excited to announce that Dazzl will be exhibiting at NAB 2019 in the Business France booth at the Las Vegas Convention Center in South Upper Hall Booth #SU4617. We are looking forward to showing our customers and partners the latest updates including new features and a sneak preview of the new Dazzl Live Console user interface. We are going to be busy so please click here to schedule meeting. We can’t wait to show you what we have been up to! RSVP | Schedule a 30 minute personal demo at our booth by submitting the contact form here.